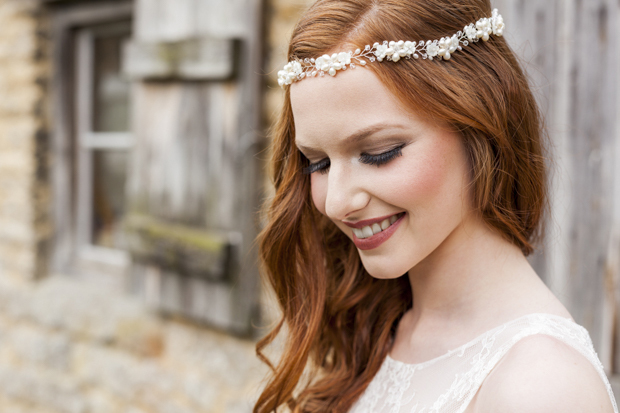 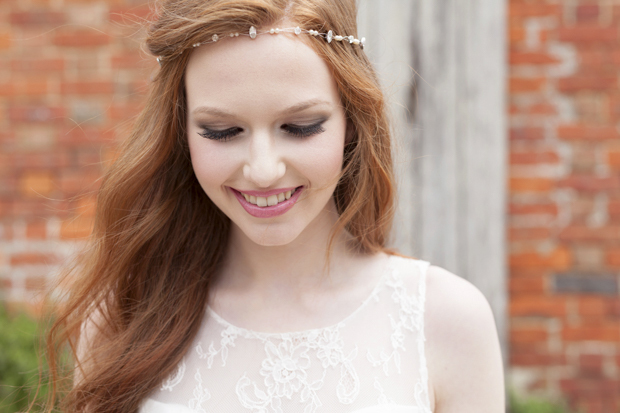 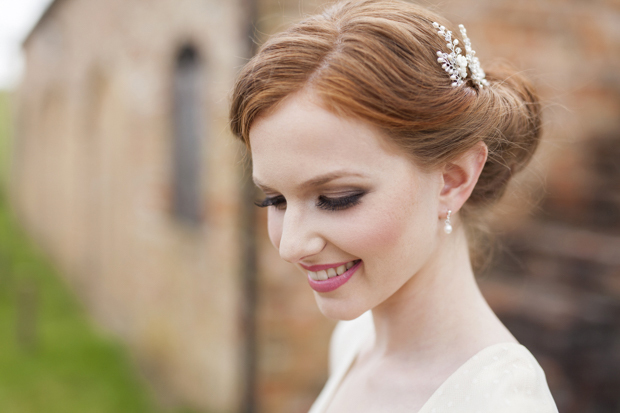 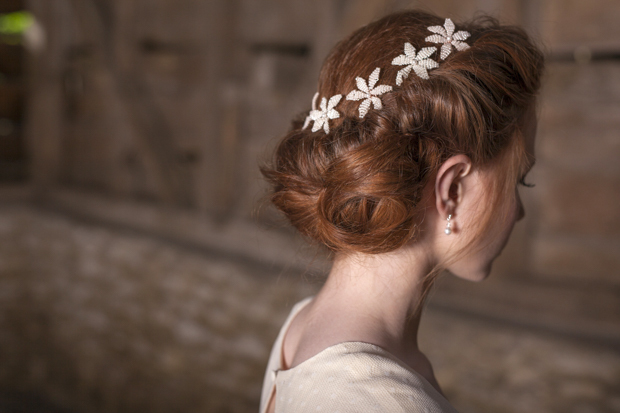 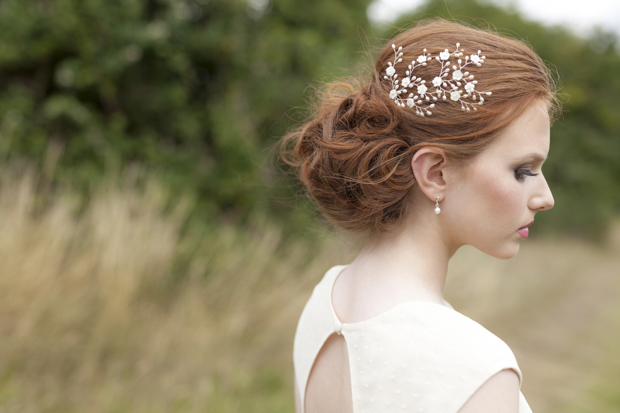 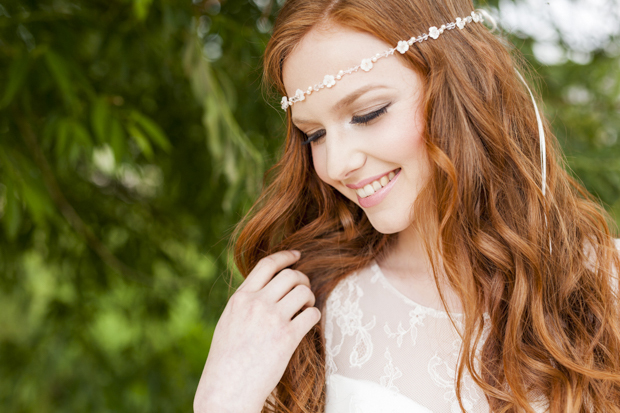 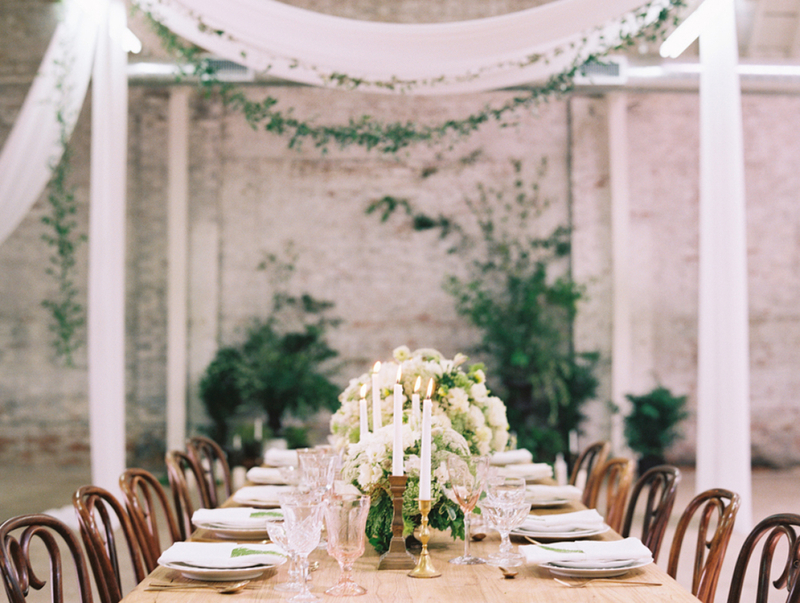 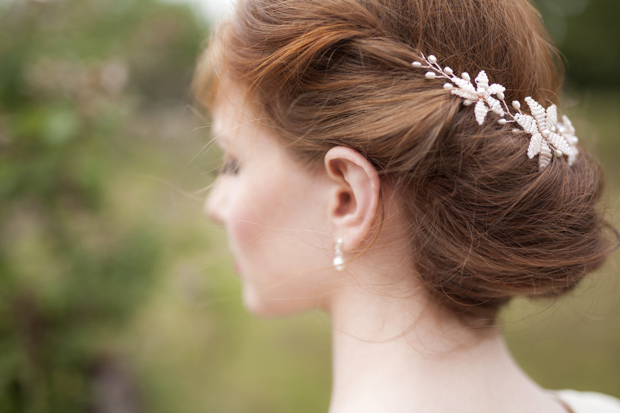 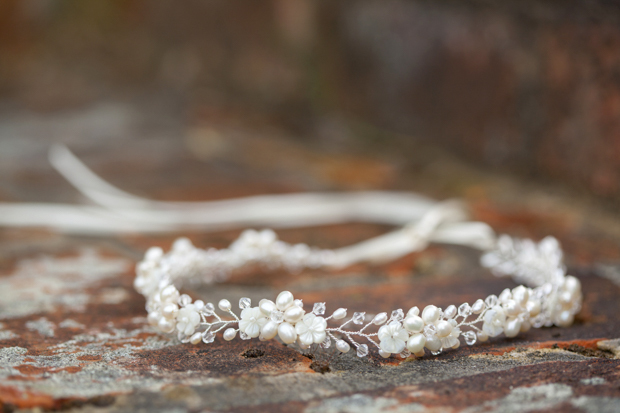 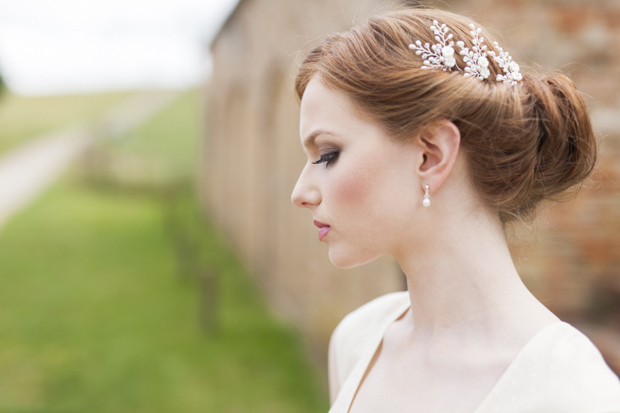 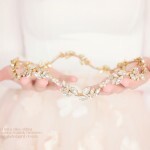 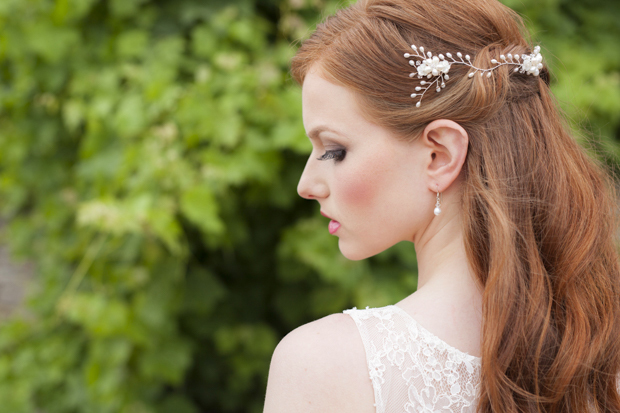 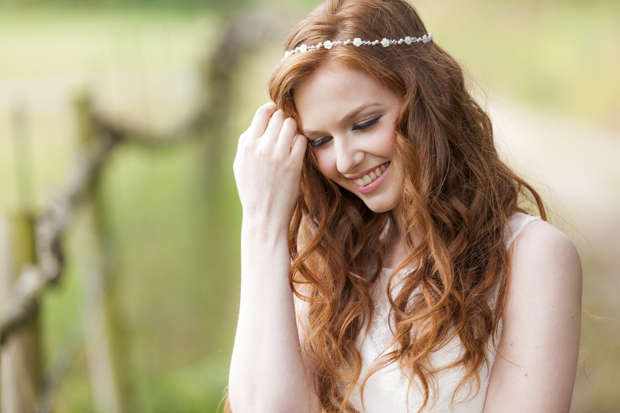 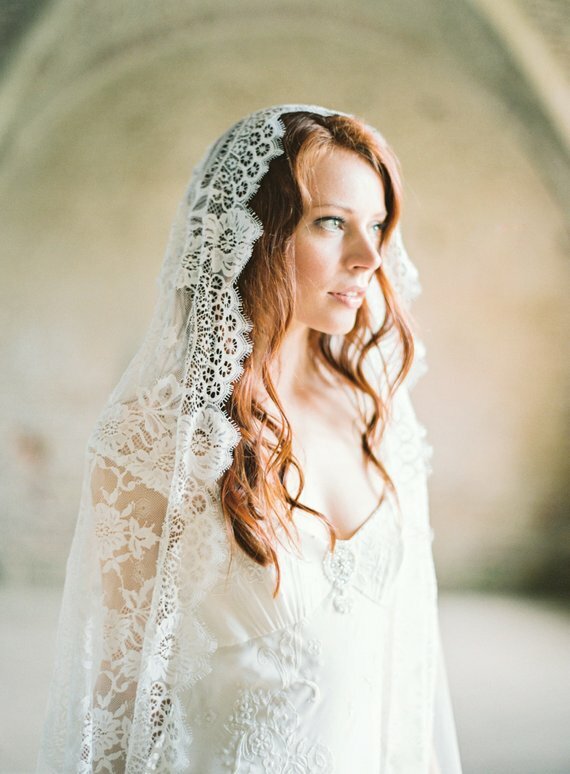 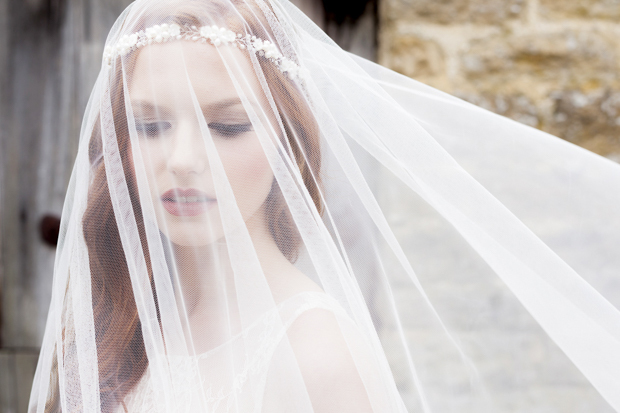 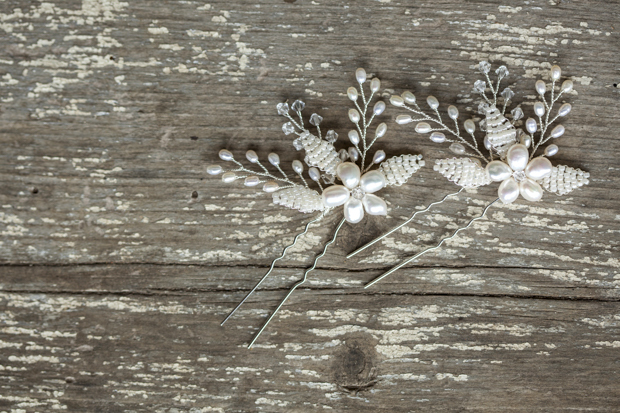 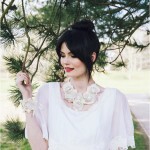 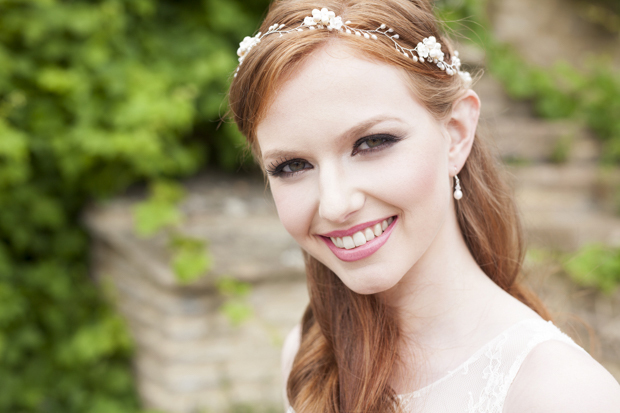 Today we are swooning over the super pretty and delicate bridal hair accessories from Vivien J. 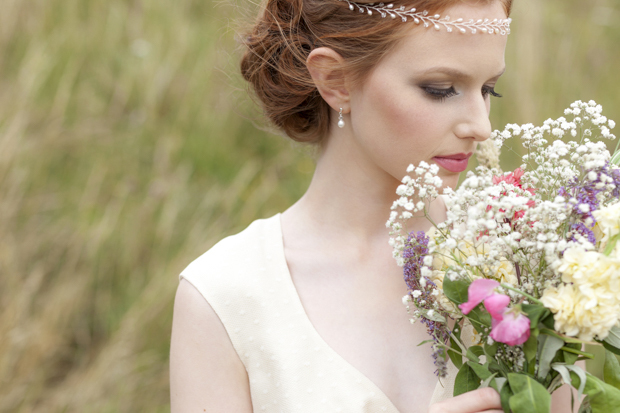 We are excited to share with you our new 2015 / 2016 collection. 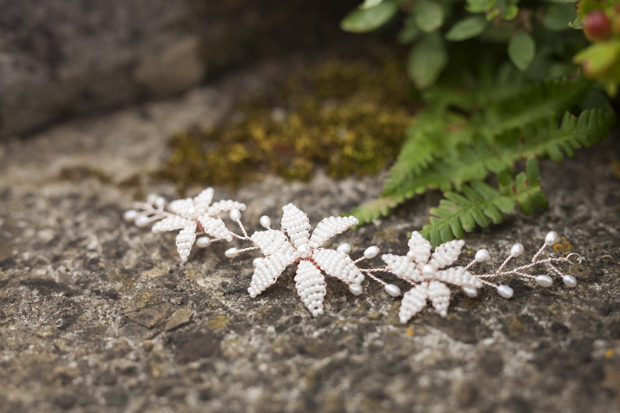 Our new collection is inspired and designed with a bohemian, ethereal feel, featuring a range of delicate beaded halos, vines and pins. 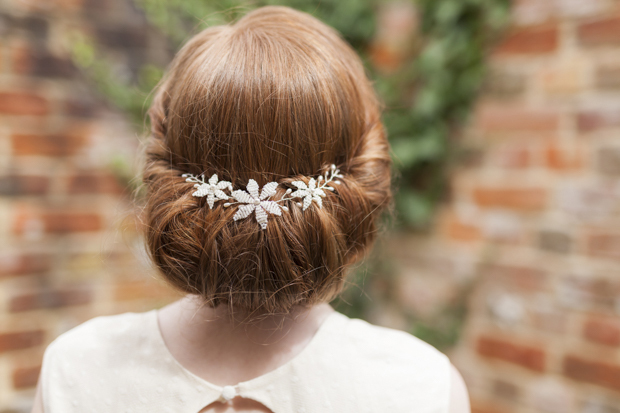 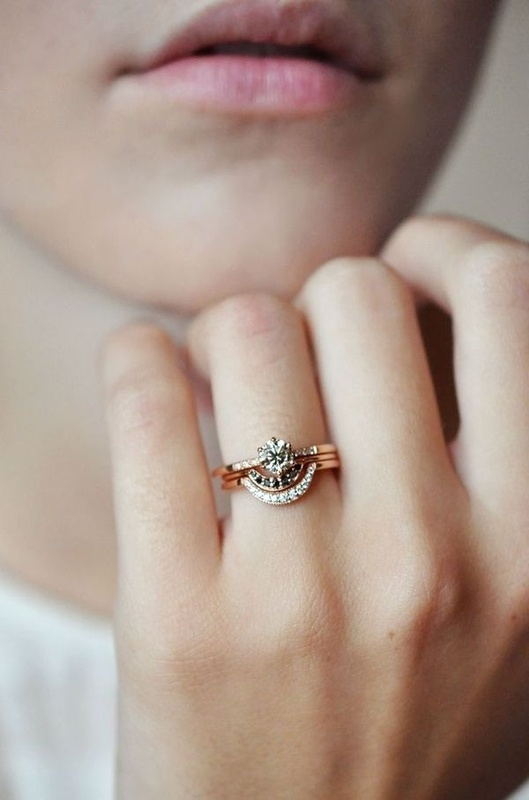 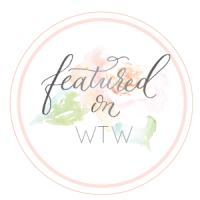 When we designed our collection we wanted our pieces to have versatility to them, each piece can be be worn in several different ways and with all hairstyles, giving brides the flexibility to customise an elegant and individual look. 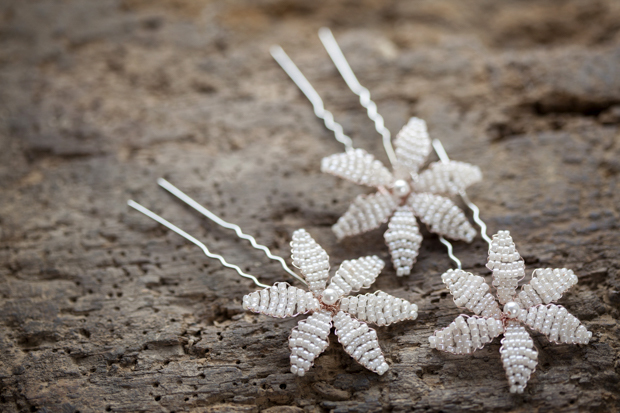 Each and every piece is intricately handcrafted in our Wiltshire studio, we pride ourselves on using the highest quality of beads, including freshwater pearls and Swarovski crystals. 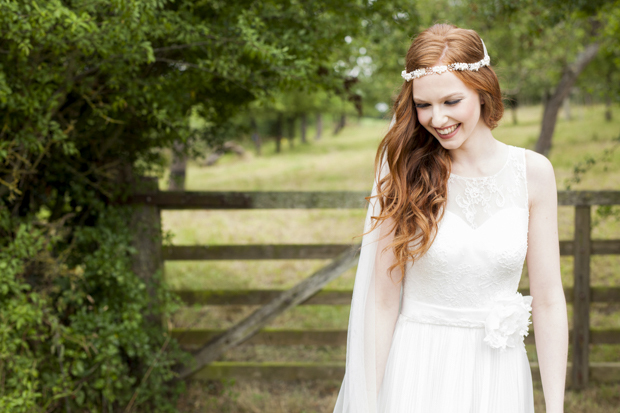 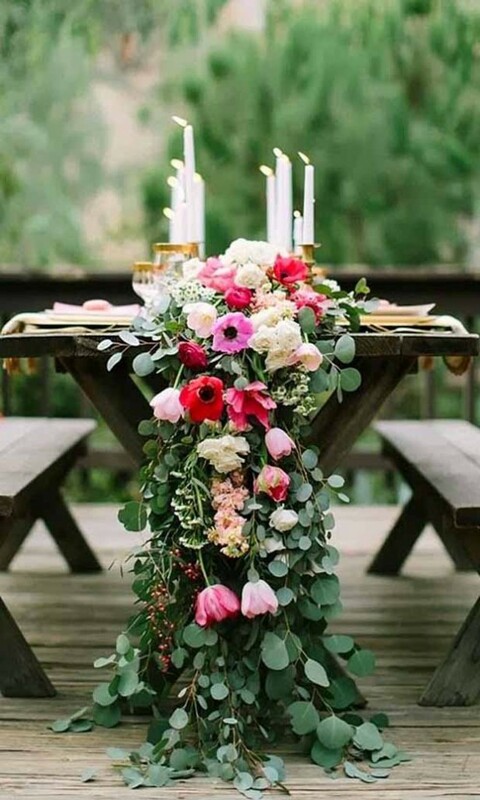 When it came to choosing a location for shooting our new collection we wanted something that reflected the bohemian feel, we were so pleased when our photographer Michael came across a rural farm in Corsham, Wiltshire. 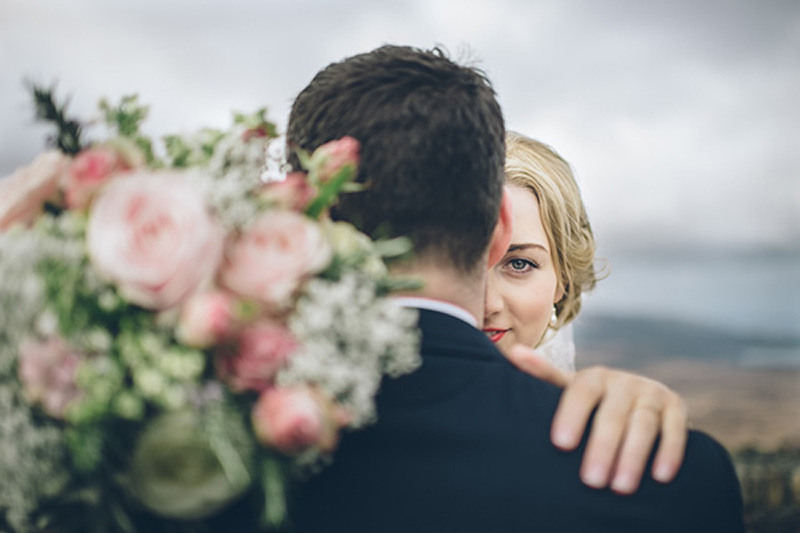 We instantly knew this location would be unique and we fell in love with it, the perfect setting to shoot the relaxed style we were looking for! 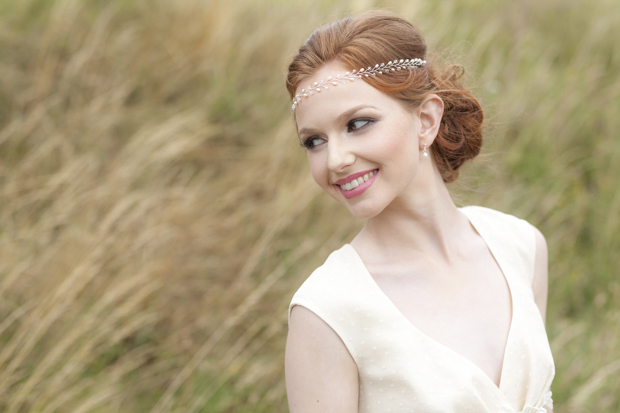 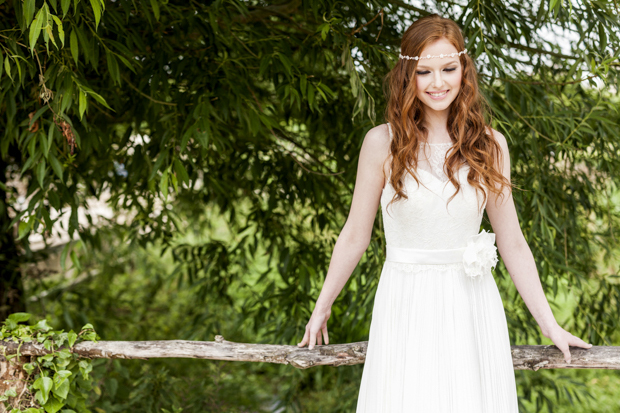 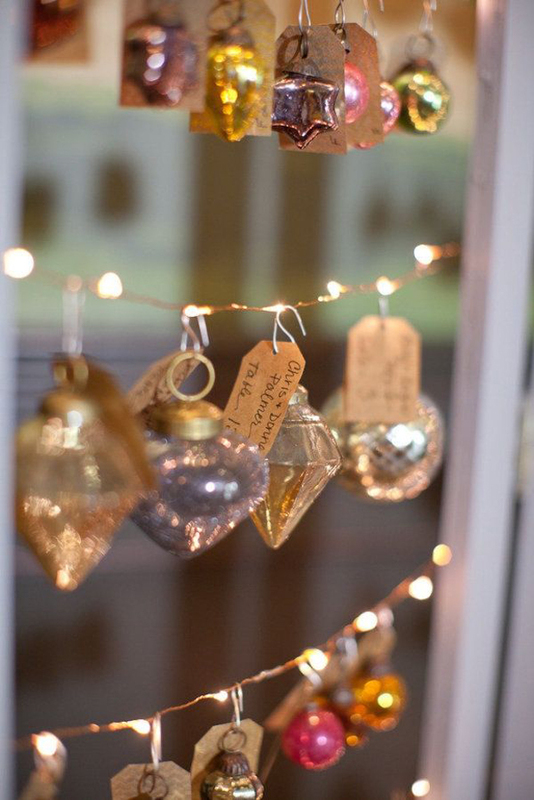 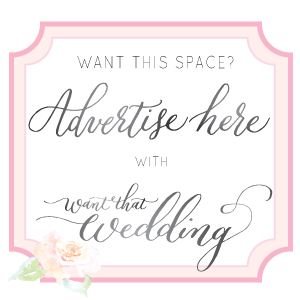 Vivian J Bridal Accessories had an amazing team of supplier’s involved, helping them make this shoot such a success!